That is appalling news. They surely don't need to penny-pinch to this degree. A town that thrives on tourism surely needs a tourism centre. not every hotel and bed and breakfast gets referrals from the Tourist Information Centre just the ones who are members and have been approved by Visit Cornwall, AA, RAC etc which costs lots of money each year. Maybe everyone doesnt know this, once the government changed the goal posts lots of us couldnt afford to do this. Fair comment Terri and as far as I know true. 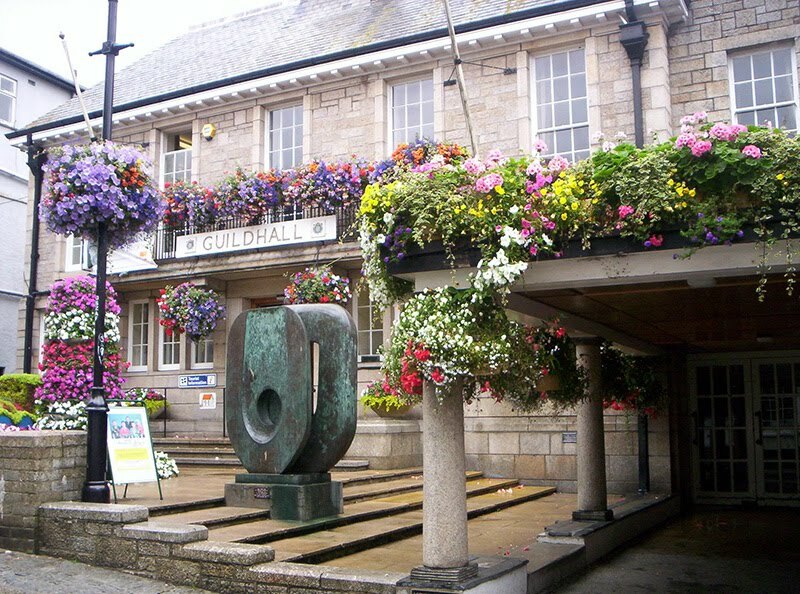 But if the town took control of Tourist Info we could break free of Visit Cornwall and the like.